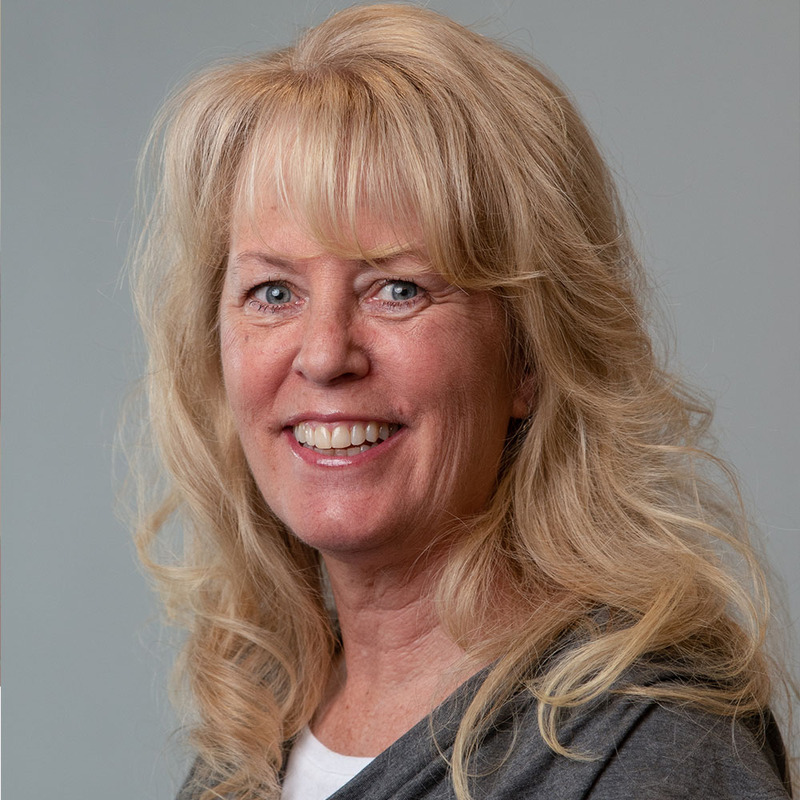 Terrie Hansen is our Finance Administrator. Terrie and her husband Hal have been at Doxa Church since 2017. Having "launched" three adult children they are now excited to use their 30 years of business and family experience to minister alongside the church; they have a passion for discipleship at home and overseas. Spending time with family and friends, cooking together, hiking, and seeing new places are favorites. Get in contact with Terrie by emailing her here.